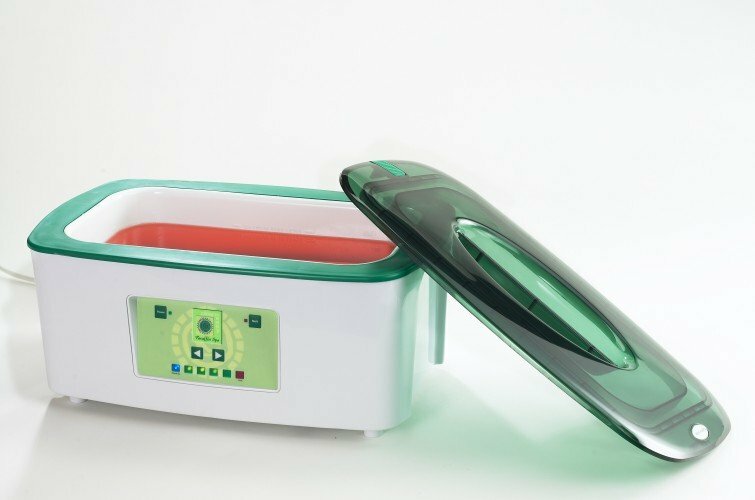 This clean+easy Waxing Spa Heater comes in a sleck and compact design. This heater is specially designed for clean+easy roller head wax cartridges in all available sizes. Containing 6 cartridge chambers for quick and efficient roller waxing. 1 year guarantee.